You are here: Home / Husky with separation anxiety finds the pawfect friend. Husky with separation anxiety finds the pawfect friend. 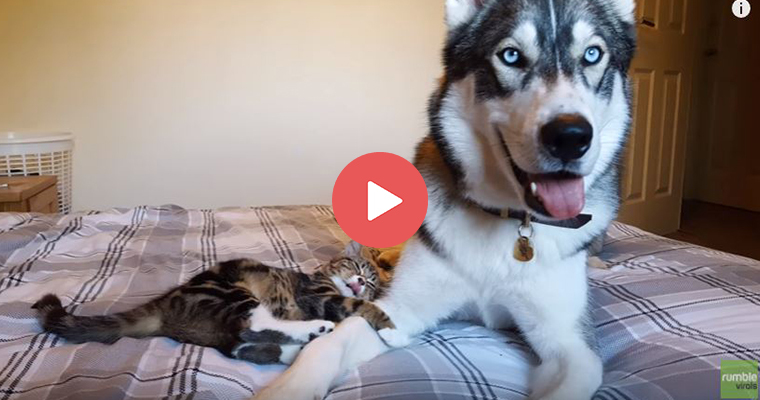 This poor Husky had terrible separation anxiety until his pawrents got him the perfect companion. 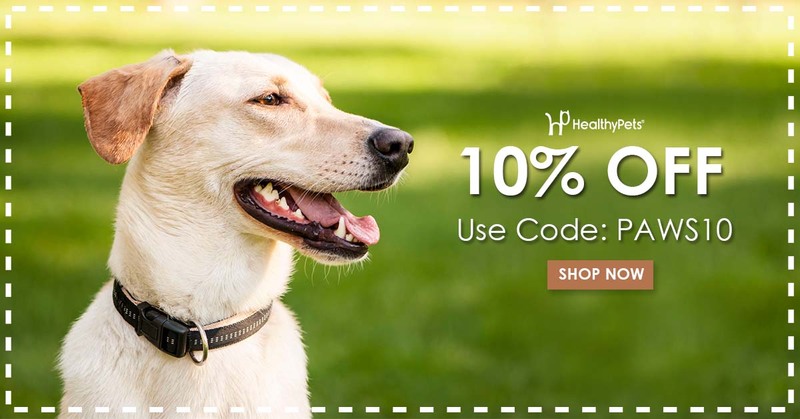 https://blog.healthypets.com/wp-content/uploads/2017/07/companion.jpg 400 760 admin https://blog.healthypets.com/wp-content/uploads/2016/09/logo.png admin2017-07-17 18:31:212018-06-28 16:01:08Husky with separation anxiety finds the pawfect friend. 5 Simple Ways to Make Your Dog Smell Better 6 household products that are harmful to your pet.